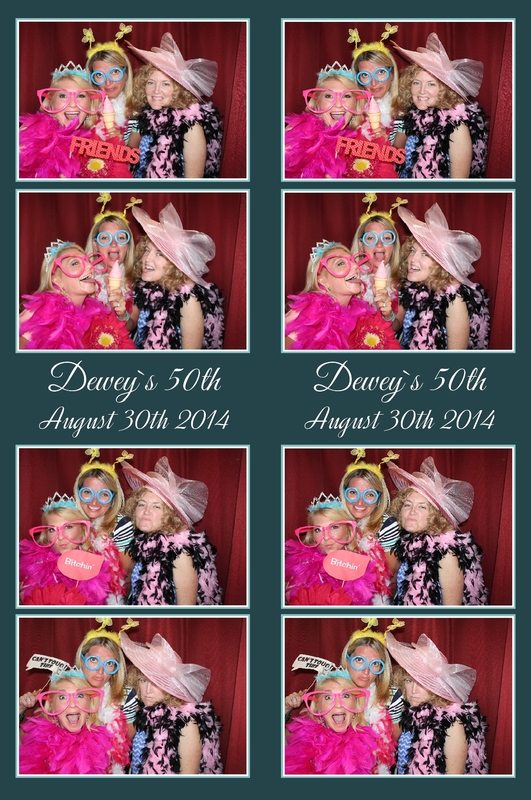 What an enthusiastic photo booth crowd at Dewey’s 50 birthday party!. CLICK HEREto download all images. Happy Birthday Dewey! 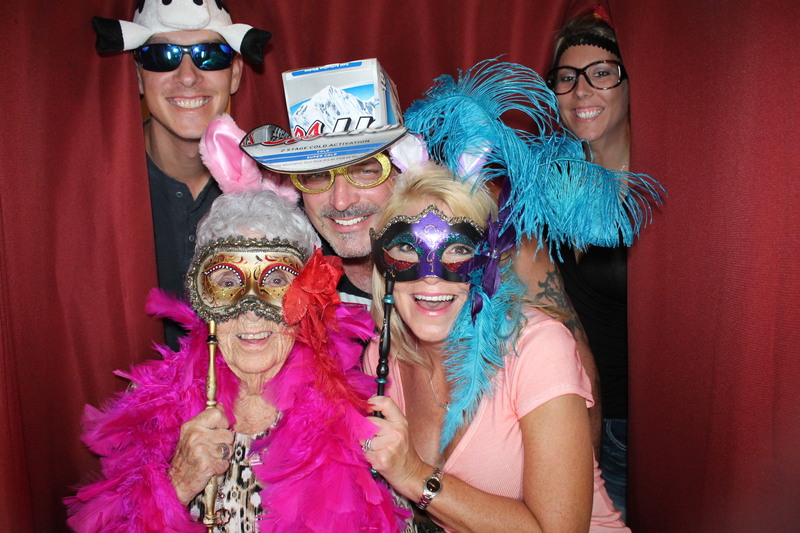 If you had a great time “Like” us on Facebook and see some of our favorite images there too.